All of our Pre-School dance students will be in costume at the Academy on Saturday, March 18th, for their end-of-session presentation in our Pre-School Dance Performances 2017. Join us in Studio B (upstairs in the main building) at 10:00am to enjoy their wonderful display of Dances of the Flowers. 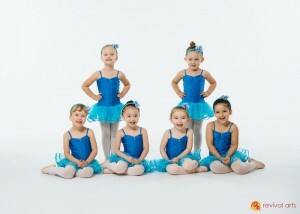 Our Pre-school students who are performing should arrive between 9:30 and 9:45am. Family and friends are all welcome. Video and photos are ok too! P.S. It’s going to be super cute!